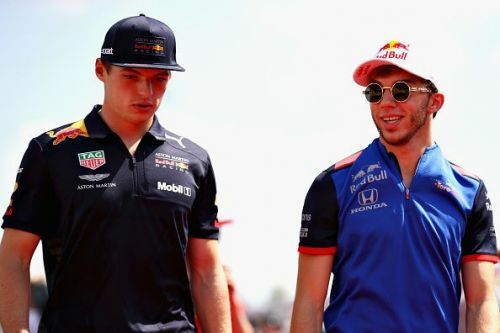 F1: 4 Possible Driver Transfers, Gasly or Sainz for Red Bull? Friday saw the unexpected news of Daniel Ricciardo to depart from Red Bull Racing after 10 years with the energy drink outfit to go and join Renault. Many Formula 1 fans are shocked by the announcement and some also think the move is a bad choice made by the Australian. Ricciardo will have his first race for Renault at his home race, the Australian Grand Prix, in March next season. In time we will find out if the move was worth it or not but in the mean time, we still have eight out of the ten teams that still have seats to fill for the 2019 championship. So far Mercedes and Renault are the only ones to be very well organised ahead of next season with nine races remaining this year. Lewis Hamilton and Valtteri Bottas agreed to sign contract extensions with the silver arrows while Renault announced Nico Hulkenberg will stay put to welcome his new team mate Ricciardo. 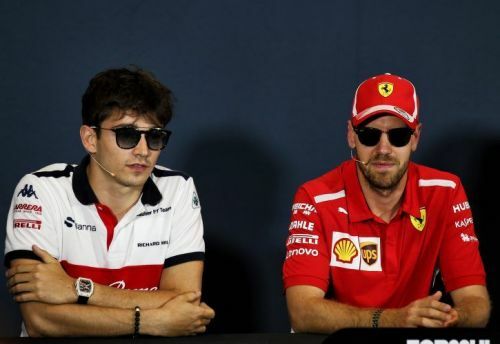 It's a saga that started after the Azerbaijan Grand Prix in May when Charles Leclerc impressed in a very low competitive Sauber by finishing in 6th place. Eight points was scored by the man from Monaco which will prove to be very vital for the constructors' championship as Sauber are currently avoiding rock bottom while Williams take up the painful spot. Leclerc is young but he has shown elements of a future Grand Prix winner or better yet a one day to be F1 world champion. Over a handful of points finishes so far this season has made his link to Ferrari even stronger with Kimi Raikkonen looking over his shoulder. The 2007 world champion's contract with Ferrari will expire at the end of this season and there have been no signs yet of Raikkonen staying with the Italian giants for another year. 12 races into his Formula 1 career and Leclerc is already linked to join Ferrari, it might be too soon for the 20 year old but his future is looking very bright.